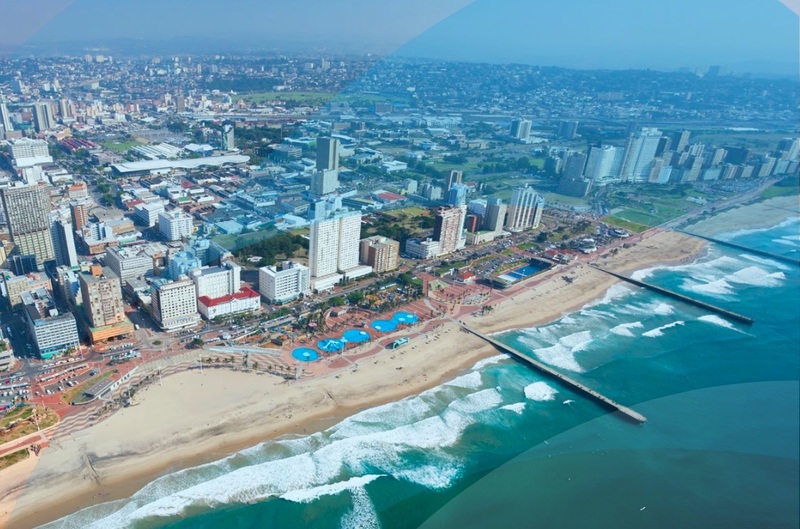 An African-based specialist hospitality company summarised the top five performers across 13 African cities for the first half of 2018 as indicated by STR Global, a company that provides hotel data benchmarking, analytics and marketplace insights. Lagos and Accra continued to lead the 13 African cities assessed in terms of occupancy growth. Here, economic recovery and oil price increases are influencing greater levels of business demand and positively impacting growth. Average occupancies in Lagos and Accra now exceed 50% and 60% respectively. Gaborone has shown a significant turnaround since the end of 2017, when the city recorded a -6% decline in average occupancy. Here, improved economic conditions have seen occupancy levels grow by 4.3% for the first 6 months of the year, whilst Addis Ababa has followed a similar pattern with 1.9% average growth.